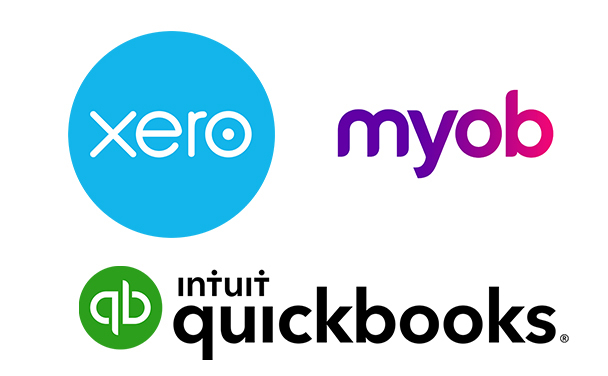 Xero, MYOB, Quickbooks and more. We can assist you in connecting your preferred accounting system into Salesforce. Create invoices, purchase orders, reconcile payments, run debtor reports and more all from one, single system. 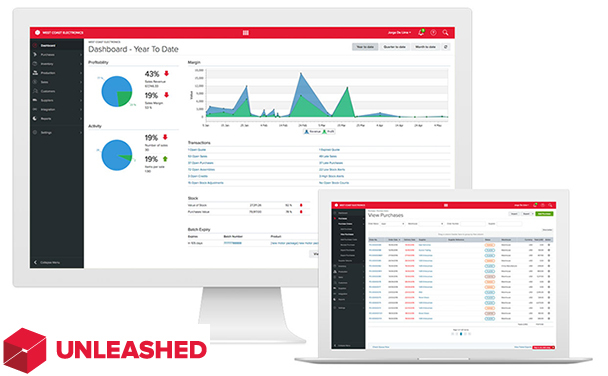 Unleashed, RIO and more. Salesforce CRM Integration Connect your inventory management systems to Salesforce to share stock levels, order history, stock alerts, push orders for processing and lots more features! 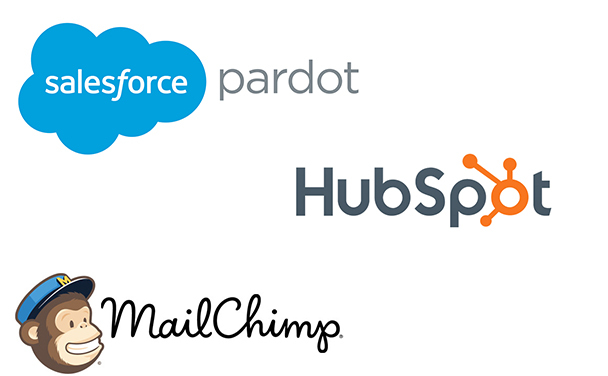 Pardot, Hubspot, Mailchimp and more. Connect your existing Marketing Systems to Salesforce to track the prospect's engagement via marketing campaigns, website activity, nurture campaigns and more. If we included all the systems we can integrate into, we would be going on forever! Contact Us if you would like to check if any of your current systems that are not listed here can be plugged in to Salesforce. While Salesforce Integration is a robust tool, you might need other systems to integrate to fill some gaps, such as Accounting Packages. This is where we can help. We can discover which systems you need to integrate into the platform and provide ideas on how to do so. Contact us below to find out more about Salesforce CRM Integration! Find out how we can help you integrate your 3rd Party systems!